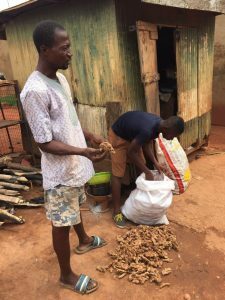 Ginger producers at Gyankobaa in the Ashanti region have appealed to the government to revamp the defunct ginger factory to boost production and local livelihoods. The ginger factory has been closed for over two decades, impacting negatively on production in the area. 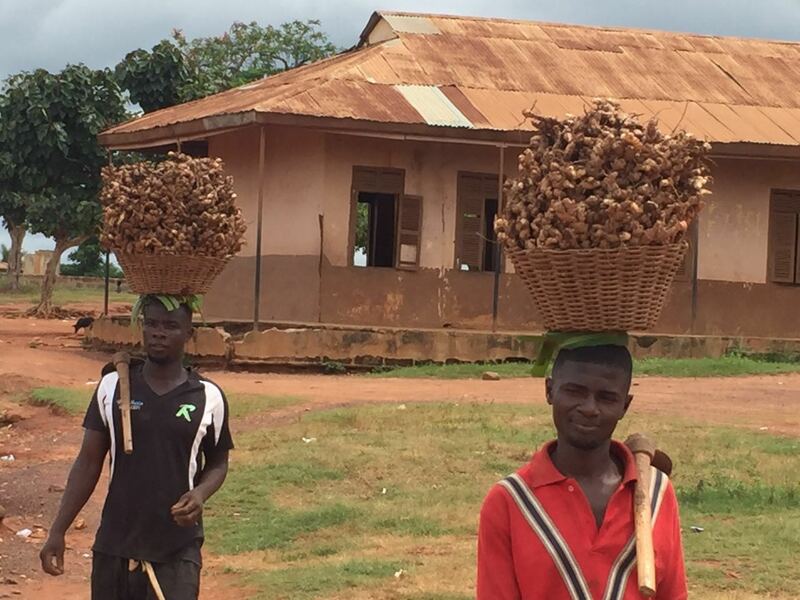 Gyankobaa, a farming community in the Atwima Nwabiagya District of the Ashanti region has about 2000 inhabitants and is the leading producer of ginger in Ghana, with about 3,000 acres of land under cultivation. An estimated 1,500 individuals are engaged in the cultivation of the crop on an average two acre land each. Almost every household in Gyankobaa owns a ginger farm or two. Even though farms are not cultivated on household basis, the strong external family ties make such farms family ventures. But poverty is endemic in the local community. 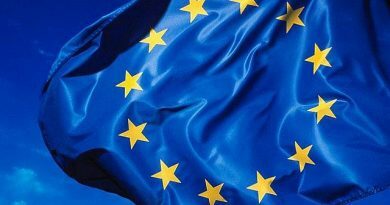 Farmers are faced with the perennial challenge of not being able to access markets to get value for their produce. 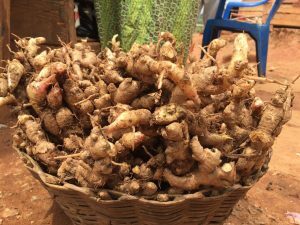 They have no option than to sell directly to traders because a ginger processing factory established in 1975 to support their farming activities has collapsed. 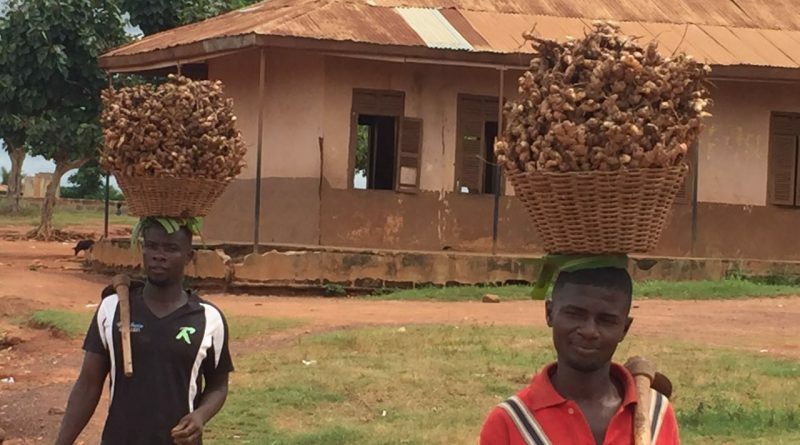 During the Acheampong era, the Agricultural Development Bank facilitated the setting up of the ginger drying and milling plant in Gyankobaa to assist the farmers add value and to offer a guaranteed market for their farm produce. But the plant did not operate for long. Its collapse deprived about 300 factory hands of their jobs and also impacted the farmers negatively. Without access to storage and processing facilities, the farmers often dispose of their produce at cheaper prices or risk losing out. 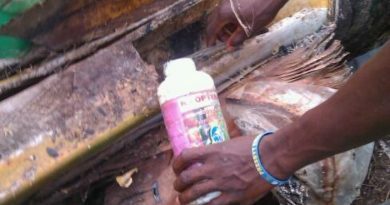 They have therefore called on the government to revamp the factory to help boost production. 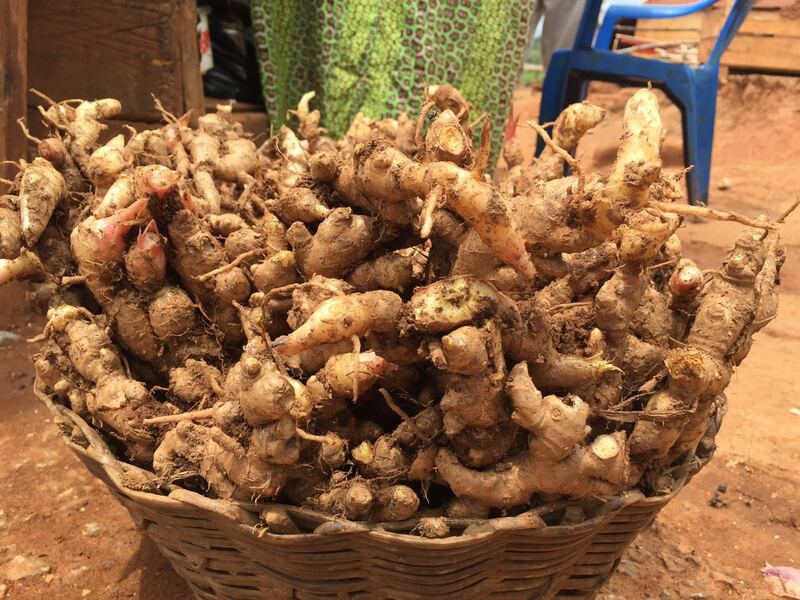 “If this factory starts functioning, it will encourage some of us to expand and increase our production because there is assurance of ready market for us”, a ginger farmer, Dauda Abdullai told Ghnewsnow. 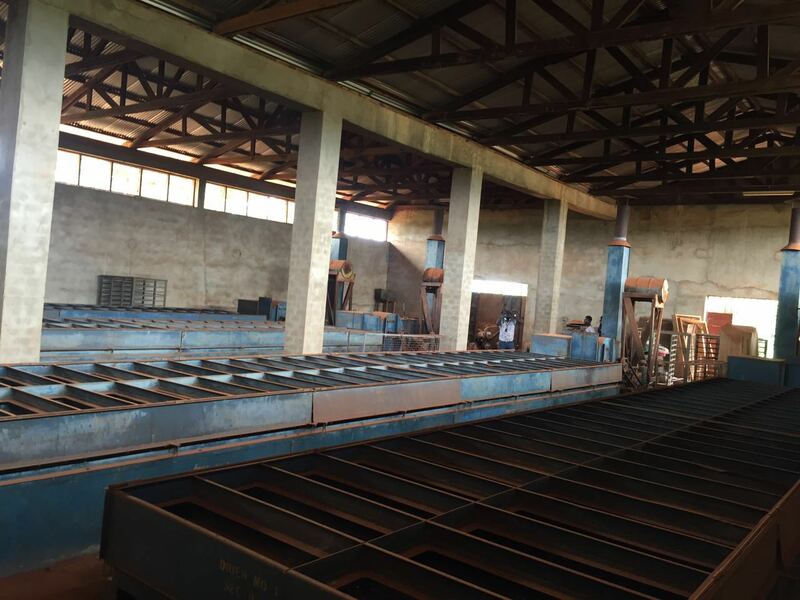 The assemblyman for the Gyankobaa-Wiawso electoral area Charles Henry-Poku said the revamping of the factory will provide job creation opportunities for people in the area especially among the youth. “Government should stop making empty promises of reviving the once vibrant ginger factory and walk its talk”, he added. 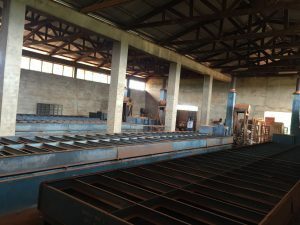 Meanwhile, the District Chief Executive for Atwima Nwabiagya, Nana Asare Bediako said the defunct factory will be revamped under a Public-Private Partnership arrangement. “The factory has been handed over to a private company to invest towards reviving and managing it. Soon, work will commence on bringing the factory back to life”. The contributory factor that led to the collapse of the factory was the absence of electricity in the area. The factory was operating on a generator set but the entire area has now been connected to the national grid. Caretaker of the facility told the news team that, most of the machines in the factory are functional even though some have broken down. 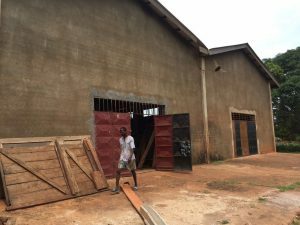 Residents in Gyankobaa are hopeful revamping the factory will bring the community back to life and prevent rural-urban migration.